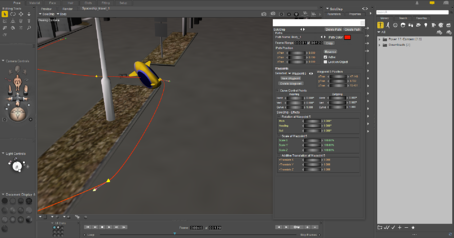 The 3D Animation Paths will introduce the ability for artists to create and manipulate a 3D path on the project scene where an object can travel the path, animating lights, props, actors and cameras in powerful new ways. This new feature will optimize workflow and productivity by allowing artists to easily identify existing keyframes within a group. The animation palette will display the number of keyframes that a group contains at any given frame. Poser 11.1 will introduce group and individual keyframes organized by categories and color themes. The Animation Palette window is enhanced for management and assignment of categories to keyframes to assist animators with crucial keyframing work. Meet Paul and Pauline v2! The new figures contain updates and improvements to the original Paul and Pauline. 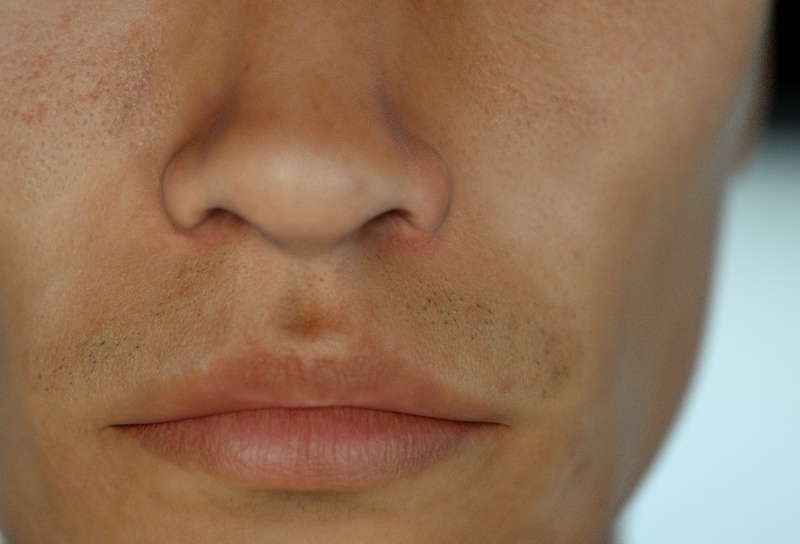 This update also includes new photorealistic textures and variations, allowing artists to incorporate different ethnicities into their scenes. 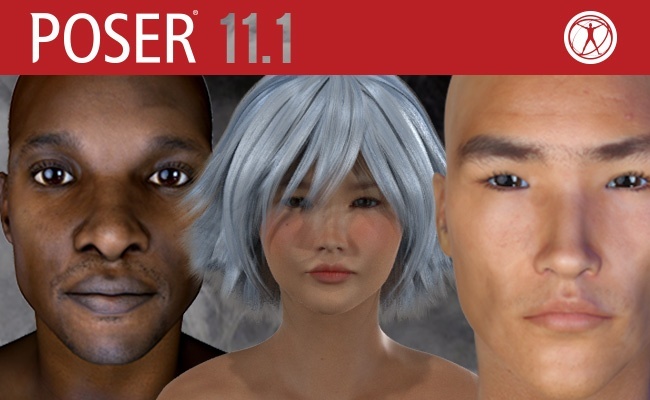 Poser 11.1 will be free to all Poser11/Poser Pro 11 users. For customers not on the Poser 11 platform, Smith Micro will be offering special upgrade deals to help the transition to 11.1!